Replacement Filter service kit for our GAS IT Vapour Filter ( PT Number GI-0049 ). Its an easy to do service and depending on use, the filter will only needs replacing every 12 months at the latest, sooner if using a lot of gas. 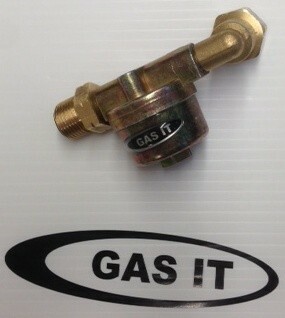 This GAS IT Filter Service kit comes with 2 x LPG seals ( 1 x small & 1 large ) and 1 x new filter. 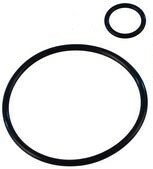 This service kit will only work with the GAS IT GI-0049 vapour filters.